This publication also features a comprehensive set of forms. 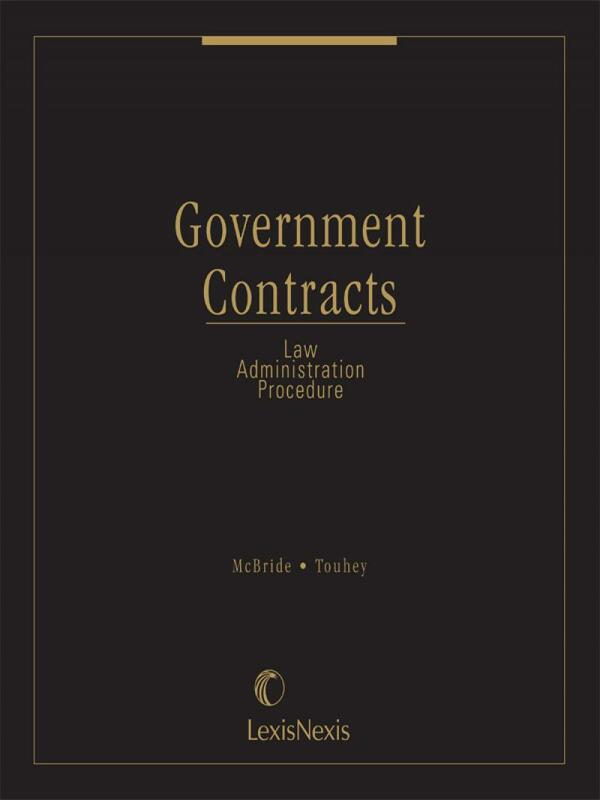 Along with certain standard forms published by the government, Government Contracts: Law, Administration and Procedure also contains typical practice forms, including sample filings for use in government contract adversary proceedings in the Federal Courts, the agency boards of contract appeals and the General Accounting Office. It also includes forms for non-adversary use, including those related to industrial security. 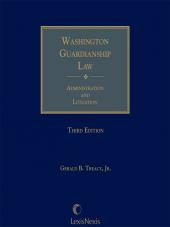 Walter Wilson is a graduate of the American University Law School (J.D. 1968), where he was a member of the Law Review. He is admitted to practice in the District of Columbia and the Commonwealth of Virginia. Mr. Wilson served for five years as a trial lawyer in the Judge Advocate General¿s Corps, specializing in Federal procurement matters. From 1973 through 1974 he was employed as a lawyer for the Renegotiation Board, a Federal agency charged with overseeing the reasonableness of profits made by contractors who performed more than $1 million of business with the government during a fiscal year. 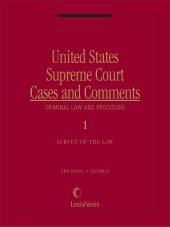 In 1974, Mr. Wilson joined the Washington, D.C. law firm of Hudson & Creyke, where he became a partner in 1976. In 1980 he formed the law firm of Kilcullen, Wilson and Kilcullen with Peter M. Kilcullen. In 2000, he became a member of the law firm Bell, Boyd & Lloyd. Since 1968, Mr. Wilson¿s practice has focused on procurement problems at the Federal, state and local levels, with an emphasis in the areas of construction law and construction claims litigation. 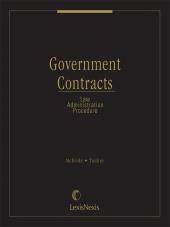 He has been involved in all phases of government contracting, including bid protests, contract administration, change order negotiations, claims and disputes. Mr. Wilson has also served as lead counsel in matters before Federal and state courts and administrative boards. 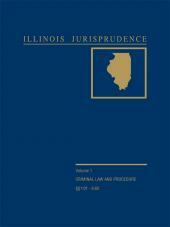 Although an experienced litigator for the past 30 years, Mr. Wilson¿s practice emphasizes claims avoidance strategies and alternative dispute resolution.